Please note, the quantity of car magnets offered are sold individually, and not by pair. 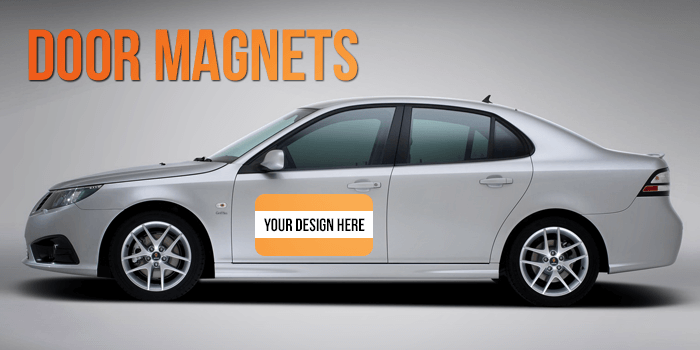 Design magnets on our online design studio for free! Size 12" x 18"18" x 24"12" x 24"24" x 24"